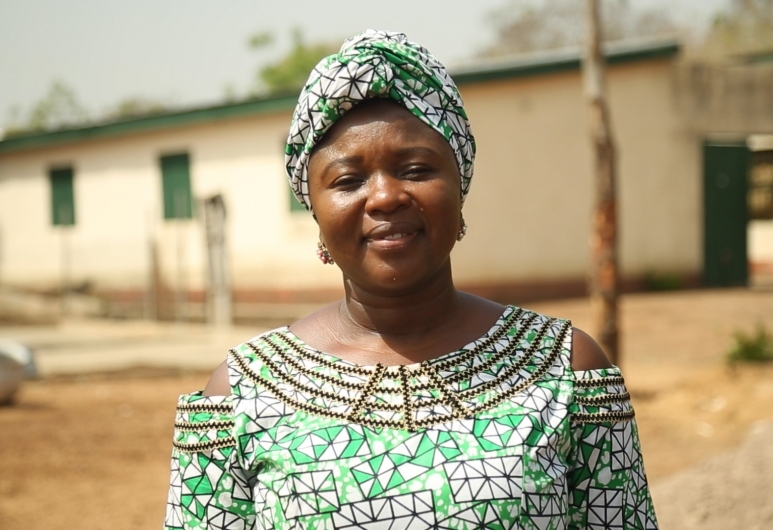 Salma Abdulai is the founder and CEO of Unique Quality Product Enterprise, a company that reflects her experience and passion for agriculture and social consciousness. She holds an MPhil Agricultural Economics from the Kwame Nkrumah University of Science and Technology and has 9 years of experience working on different projects with International non-profit organizations. Her extensive experience in the agriculture sector is particularly focused on working with small scale rural farmers and women groups. Through persistent hard work and dedication, she won the following awards; Total StartUpper of the year (1st runner up 2016), SAG-SEED Award Winner 2016 (Best eco-inclusive Enterprise), Engen Entrepreneurship Award 2016, Tony Elumelu Foundation Winner 2016), Graduate Award Winner 2016, Cartier Women Initiative awards (Sub Sharan Africa Laurate 2017). Unique Quality Product Enterprise (UQPE) is a registered enterprise that specializes in the processing and marketing of Fonio. The company works with farmers, particularly women in the production and processing of Fonio. UQPE was formed with an idea of creating sustainable livelihoods for women farmers whose lands are degraded due to its excessive usage and creating a land management system where the lands can be regenerated and used to grow other crops. Through the initial involvement of ten (10) landless women, the enterprise was born to promote the marketable indigenous climate resilient crop called Fonio.